Mullican hardwood flooring has been around for nearly 30 years and all of the high quality Mullican solid hardwood and much of their engineered flooring is produced in the USA. Mullican uses sustainable hardwood materials and the hardwoods used by Mullican have been independently verified as being sustainable by Appalachian Hardwood Manufacturers, Inc.
Mullican’s use of slow growth, prime hardwood allows for Mullican hardwoods to benefit from a continually regular grain, pattern, and color. 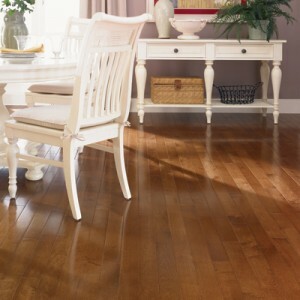 Hardwood is already known for its durability and Mullican takes it a step further with some of its floors by adding the Claritage Extra topcoat. A finish that intensifies the natural grain of the wood and gives highlight to its patterns as well as extra protection from stains and scratches. 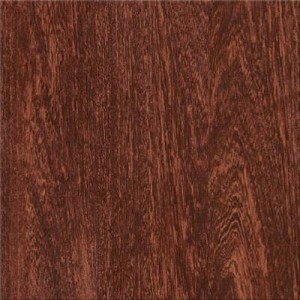 The Mullican hardwoods are available in 3”, 4”, and 5” widths and a variety colors, depending on the size selected. 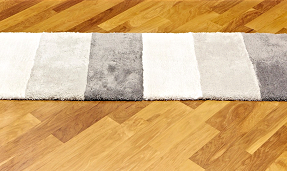 Certain collections also have a 4 sided bevel and are constructed from 3/4” thick solid hardwood. Mullican also offers a great engineered floor. The floor is built with Oak, Maple, Hickory, and Walnut and is a 1/2” thick engineered floor. 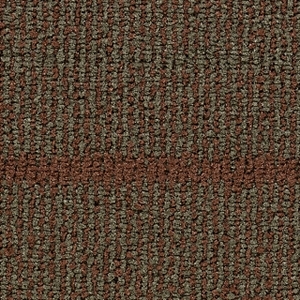 These engineered floors are matched precisely for color with the Mullican solid floors. Meaning if you have a room that just has to have solid hardwood, but really wanted to have that look elsewhere in the home but with a less expensive product, then Mullican can make that happen. To view the entire line of Mullican Hardwoods and learn about the great low price on Mullican Hardwoods that American Carpet Wholesalers offers everyday, visit their site here. Or give their expert flooring staff a call at (800) 548-2706 and have them make sure you have all the flooring and trim you need at the lowest prices.